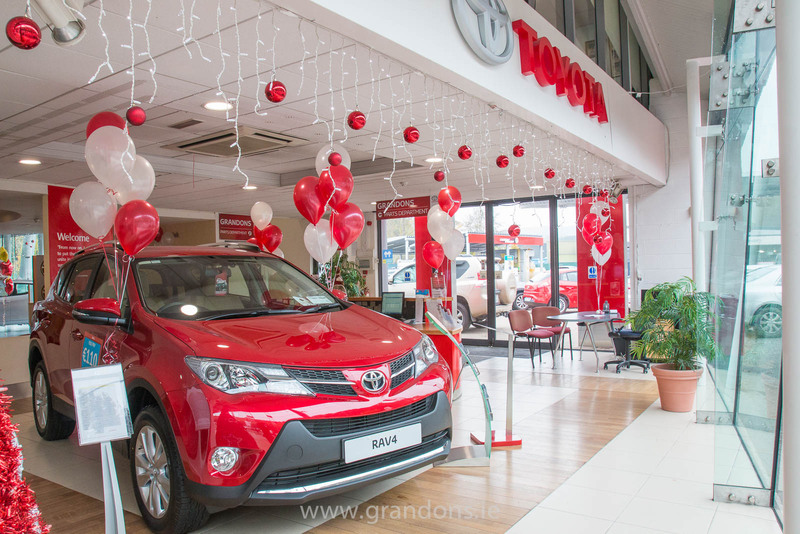 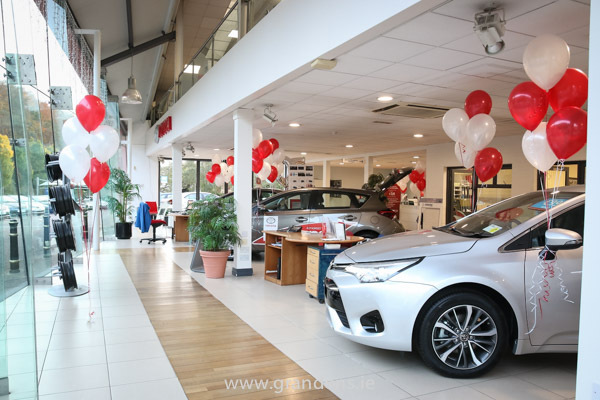 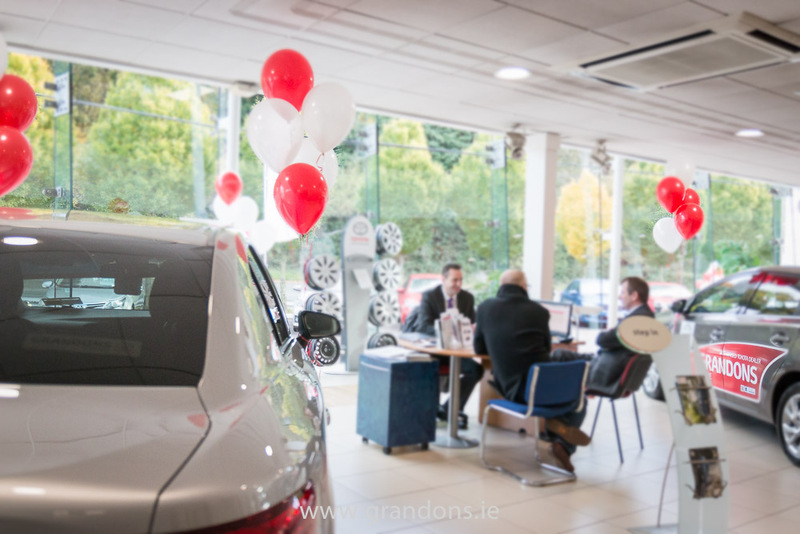 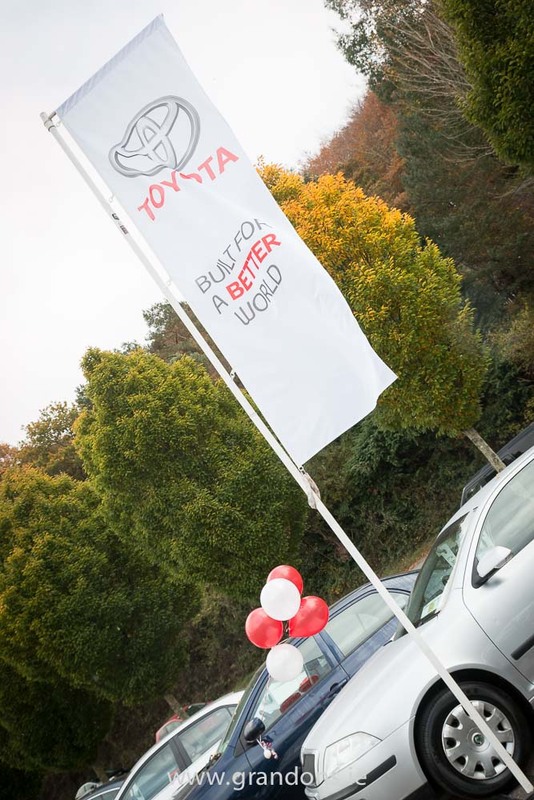 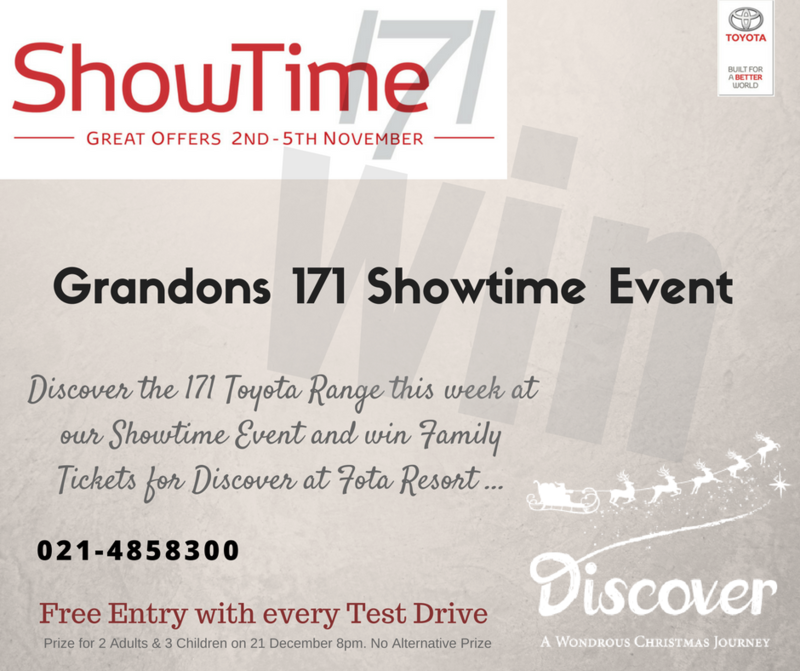 We invite you to our Showtime 171 Event 2 November - 5 November We will be showcasing the full 171 Toyota Range with fantastic specials over the few days. 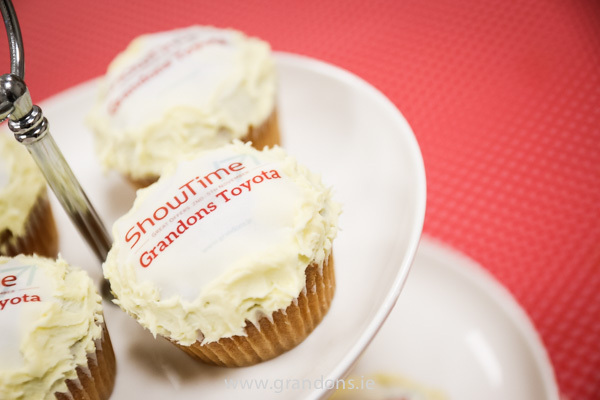 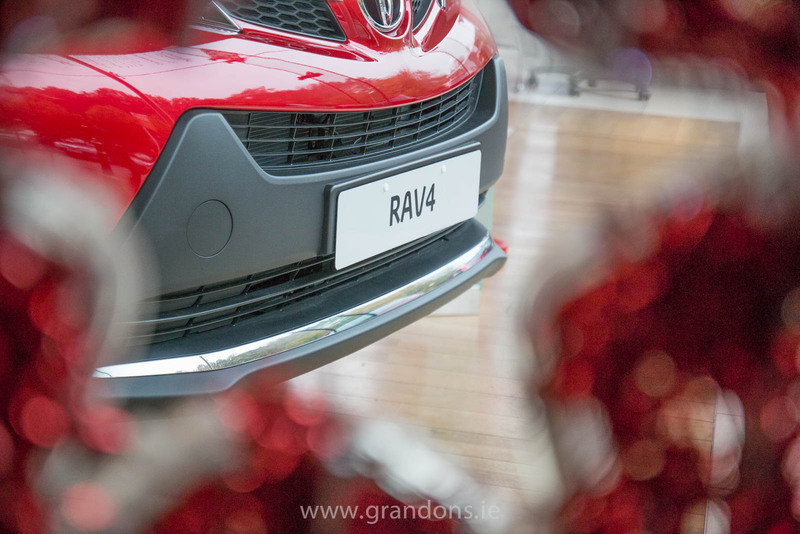 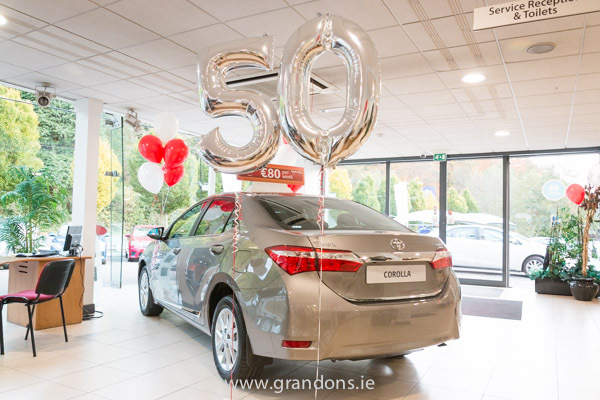 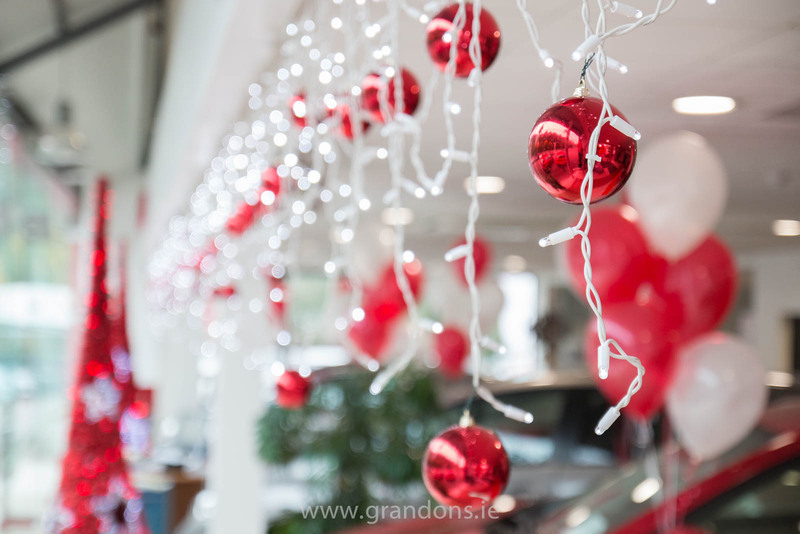 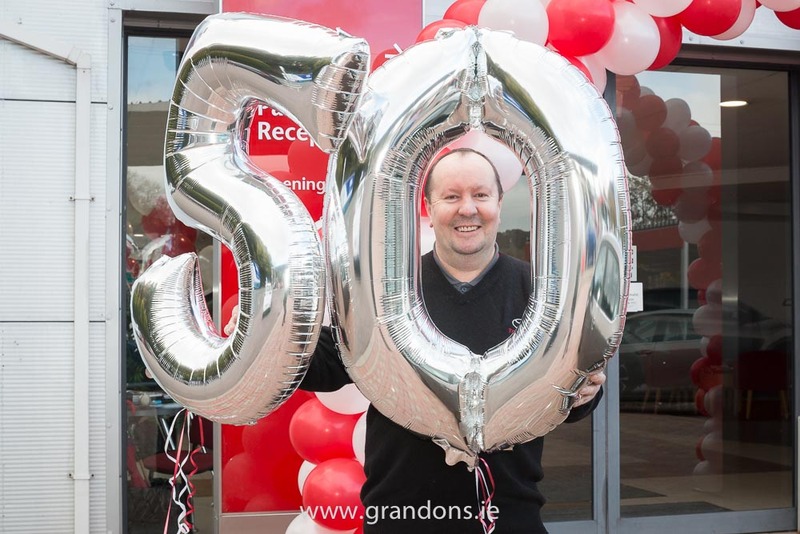 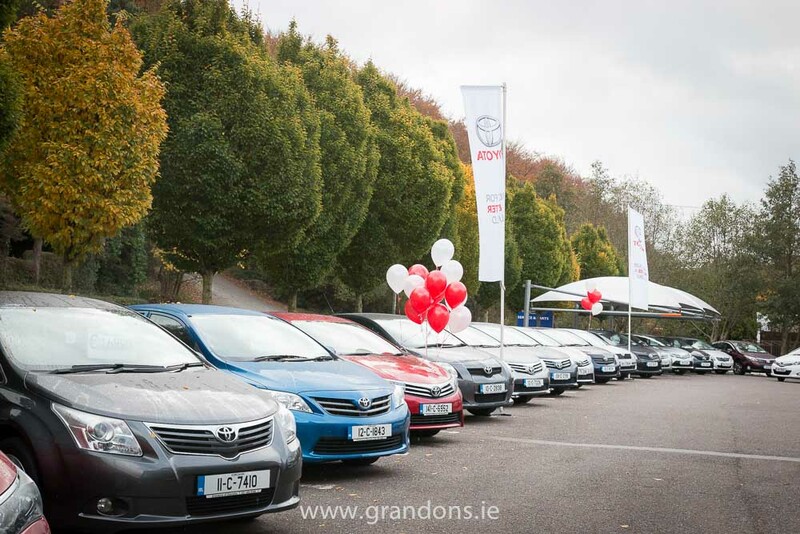 Confirm your attendance by calling our Showtime Team on 021-4858300 or emailing: sales@grandons.ie Looking forward meeting you .. 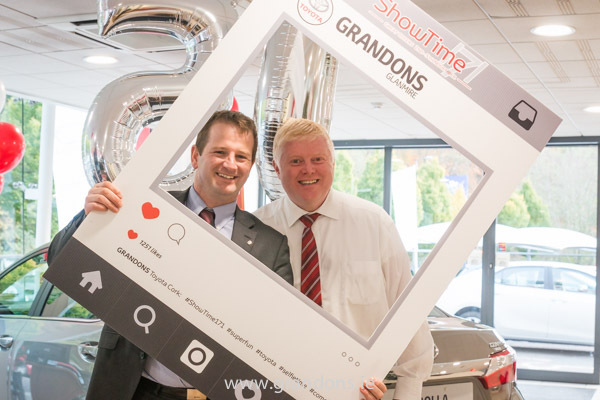 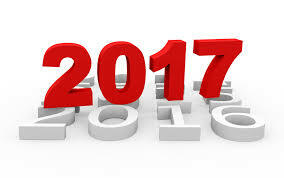 Looking forward to seeing you at our event ..